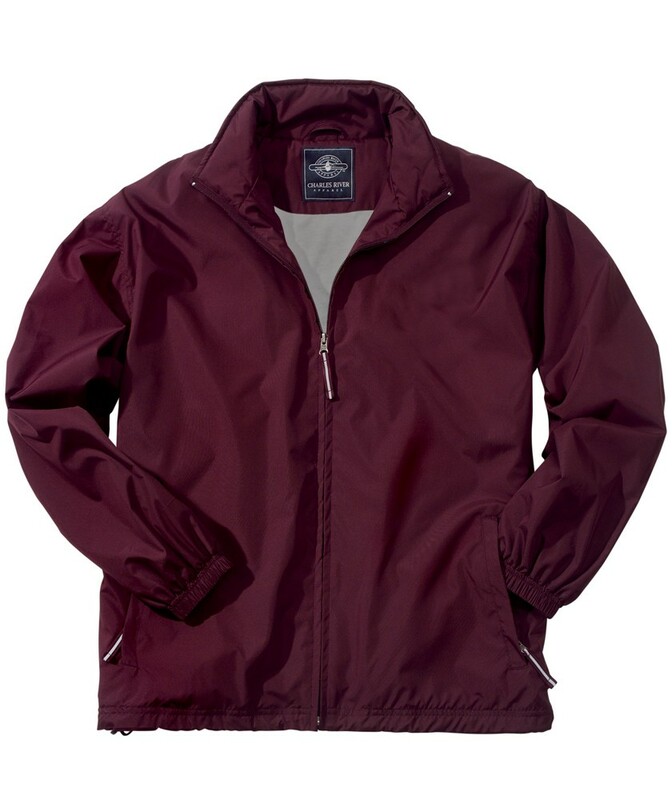 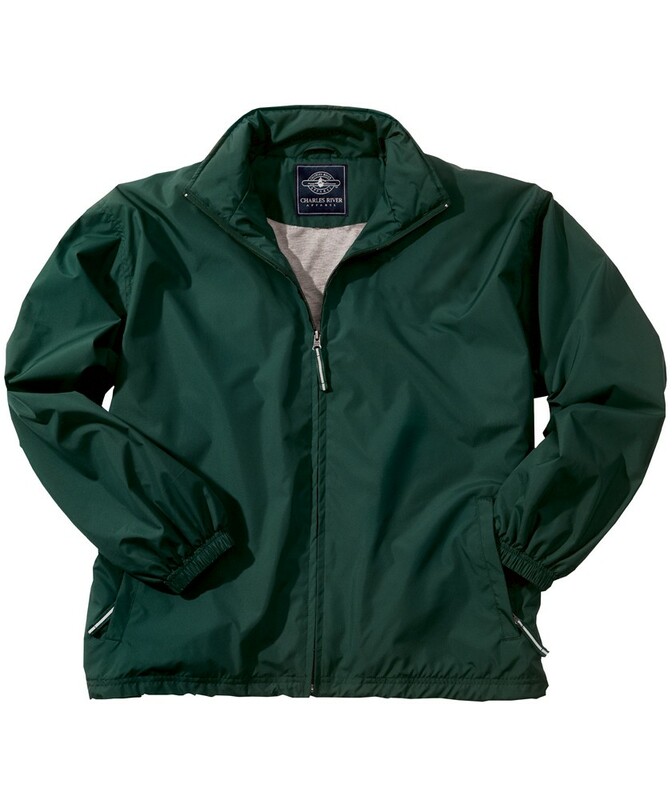 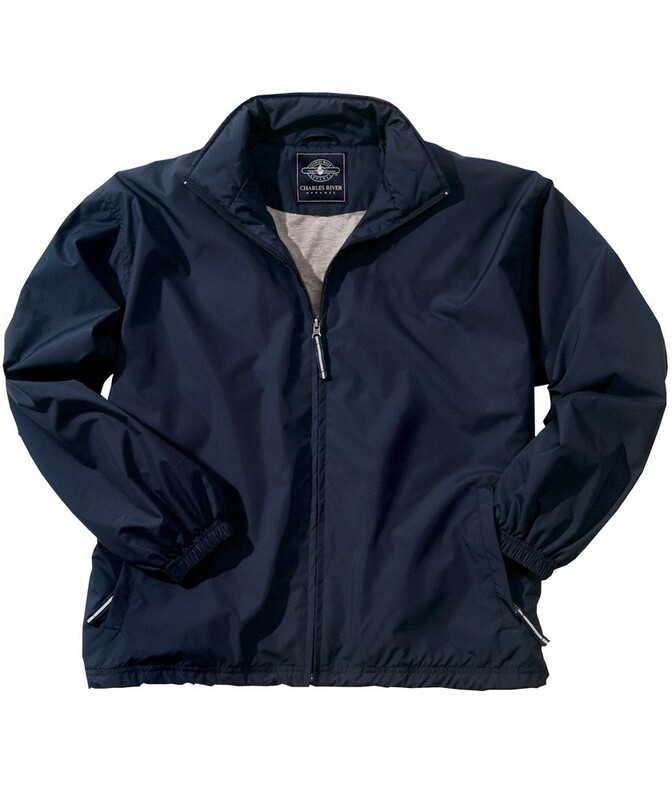 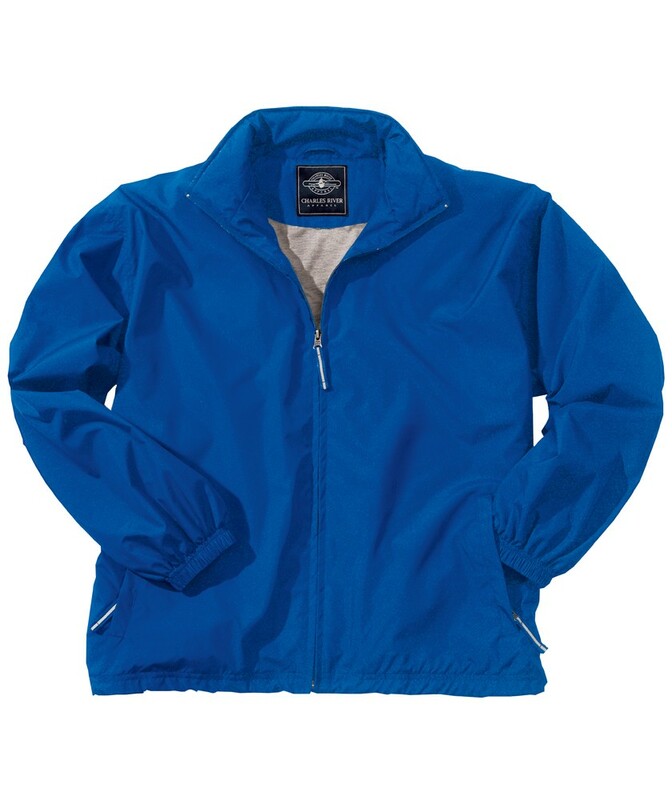 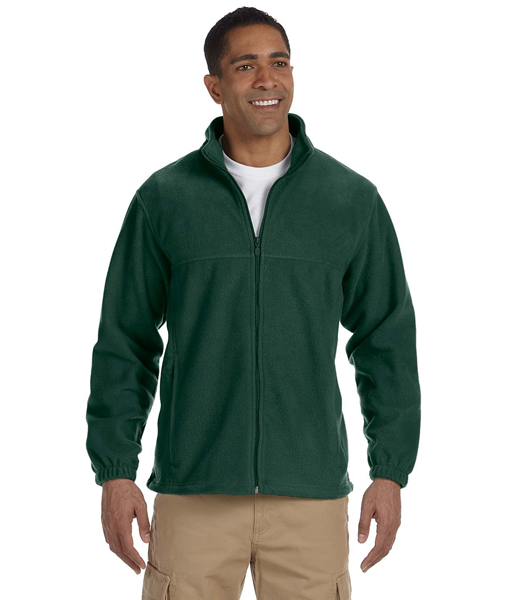 Price includes BCBSLA logo embroidered. 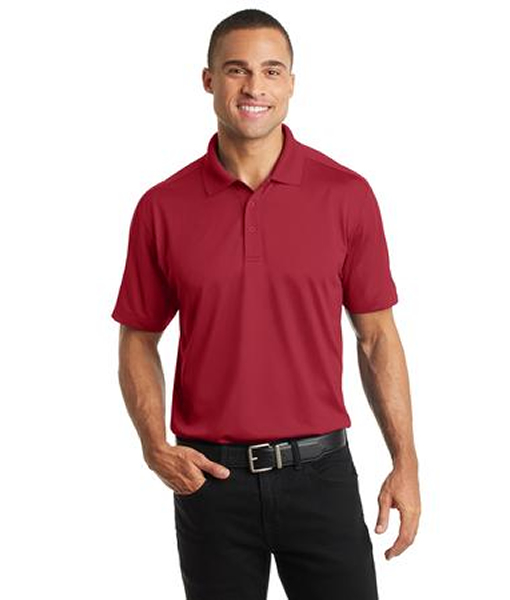 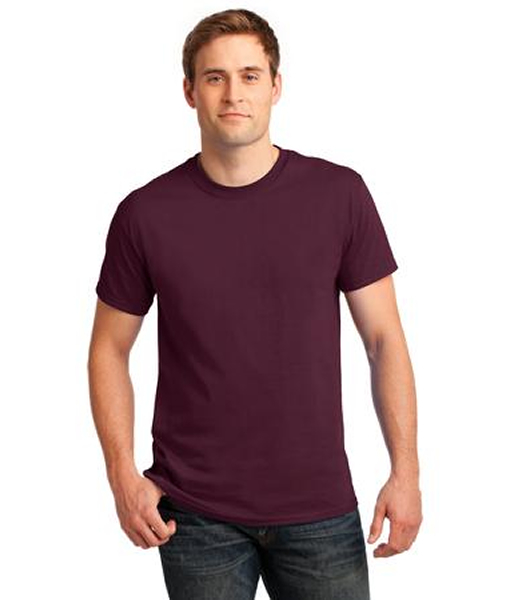 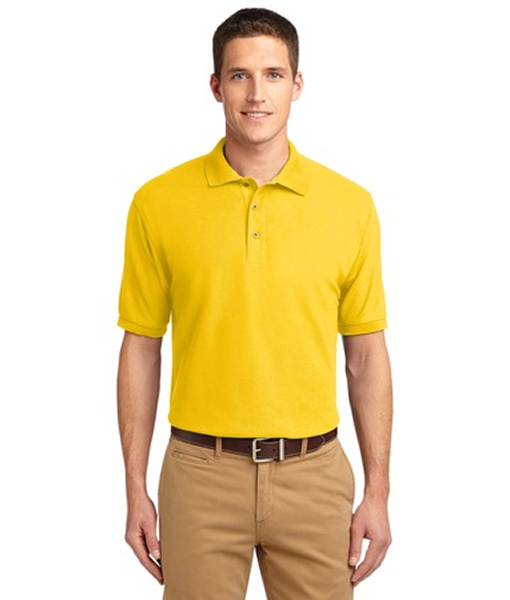 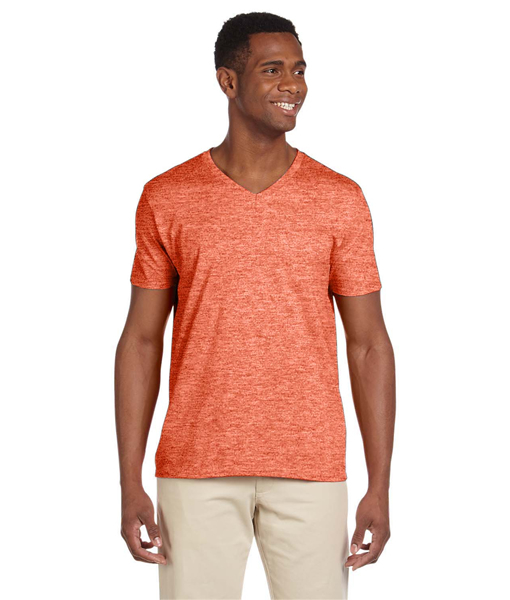 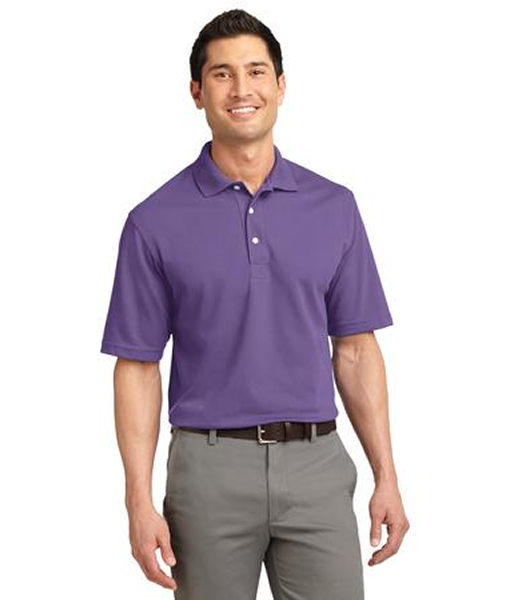 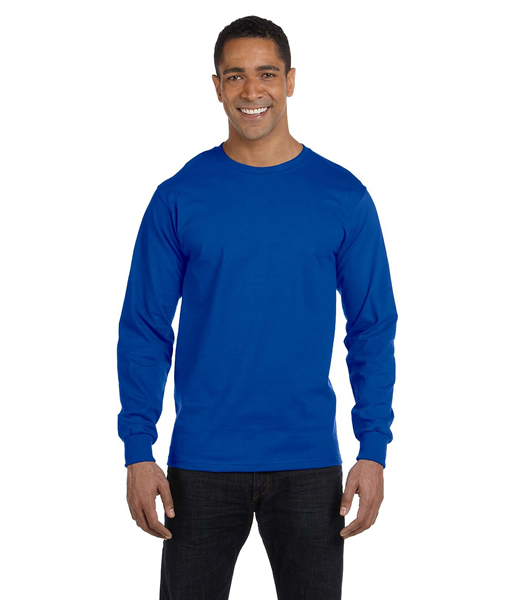 G64V Gildan Softstyle® 4.5 oz. 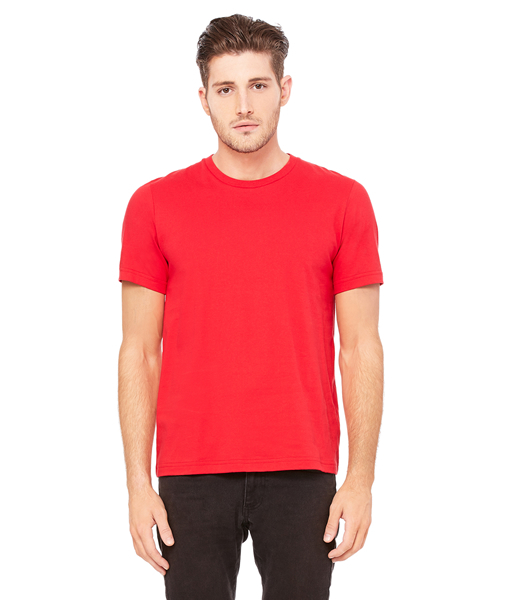 3091 Bella + Canvas Unisex Heavyweight 5.5 oz.